No matter how advanced the products offered by a company become, it is judged by its customers the way it takes care of them. Customer service is one of the most important reasons why a consumer selects a particular service provider over the other. Undoubtedly, it is something that matters much more than after sales service, especially in today’s customer-focused market. In addition, unprecedented increase in competition and the pressure to be the best in the eyes of customers makes companies try every possible measure that enables an improvement in their customer support function. When it comes to the management of customers and addressing to their requirements, almost all the contemporary companies adopt the outsourcing route. Call it herd mentality or even risk-mitigation strategies, every enterprise intends to join hands with a reliable and competent outsourcing partner that possesses the ability to deliver radical service solutions to the customers. Not only does an enterprise expects its partner to look after every small need of its customers, but the outsourcing affiliate also has a huge influence on the retention of customers as well as the way they interpret an organization. 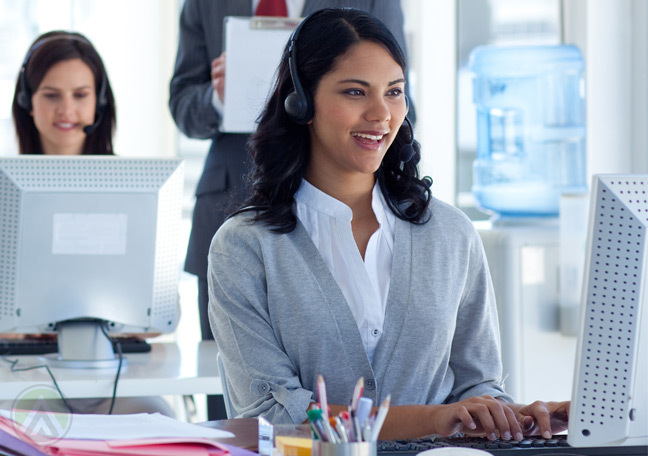 While a number of outsourcing companies all over the world continue to entice business conglomerates with their economical yet exemplary services, outsourcing call centers to India has become the second nature of prudent and result-oriented enterprises. This is not only because of the language skills and availability of economical labor in the country, but also due to the ability of the Indian organizations to customize their solutions according to the requirements of their clients who belong to different sectors of the business world. In addition, the suitability of the time zone of the subcontinent is an added advantage that works in the favor of the country. Customer care was something that gained importance amidst the global environment characterized by economic turmoil and instability. However, the increase in its popularity cannot be termed as a passing phase because more and more companies are surrendering to the benefits that the trend bestows upon a service provider. In all likelihood, the phenomenon is expected to witness tremendous growth in the years to come. The global climate has made companies understand that nothing is stable. Everything is susceptible to change. One cannot deny that the events that have taken place in the recent past have shaken the confidence of enterprises irrespective of their size and stature. However, performance is still something that matters a lot to enterprises all over the world. This is the reason organizations alleviate their risk and improve service capabilities by contracting out their customer-related activities to organizations whose expertise lies in this domain. In a nutshell, the services offered by outsourced contact centers take away almost all the problems of a modern day enterprise.